Saxophonist Clarence Clemons, who died yesterday following a stroke he suffered last Sunday, was in a number of movies. 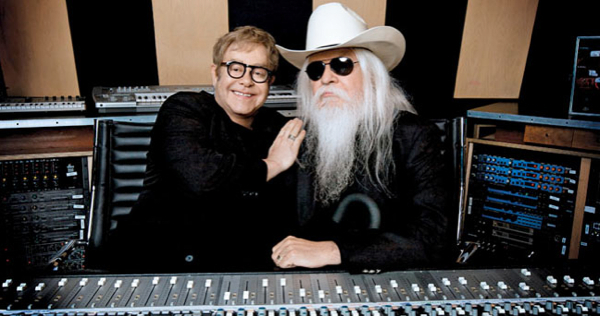 Among them are “Bill and Ted’s Excellent Adventure,” Scorsese’s “New York, New York” and of course the recent HBO documentary “The Promise: The Making of Darkness on the Edge of Town,” in which he appears as he’s best known, as a member of Bruce Springsteen’s E Street Band. His last film credit (excluding any posthumous soundtrack credits he receives) is also a doc, one that’s strictly about “The Big Man” himself. Titled “Who Do I Think I Am? A Portrait of a Journey” and directed by Clemons’ friend Nick Mead, the hour-long film follows Clemons during multiple trips to China in the last decade to both find himself and simply visit a land where no one knows who he is (here’s where I admit that I never knew him by name before his death). 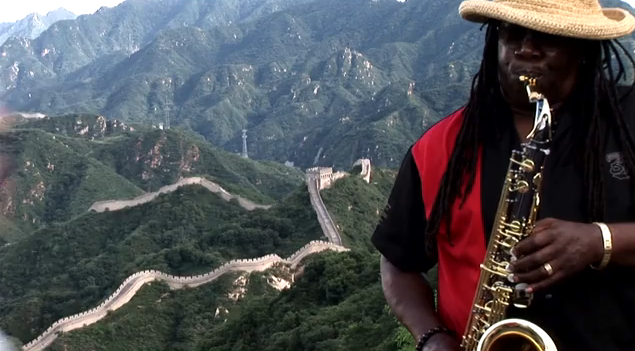 Among the highlights is apparently footage of The Big Man playing sax solo at the Great Wall. “Who Do I Think I Am?” is currently without distribution, but it screened a few months ago at the Garden State Film Festival in New Jersey. It doesn’t look like anything of interest to anyone but diehard Clemons fans, but that interest has surely increased this week. 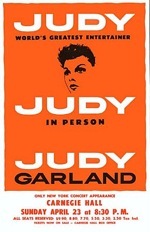 It also seems a potentially fitting companion to Tom Shadyac’s new soul-searching first-person doc “I Am,” which I think is still playing around the U.S. arthouse circuit. Check out the trailer for the Clemons showcase after the jump. 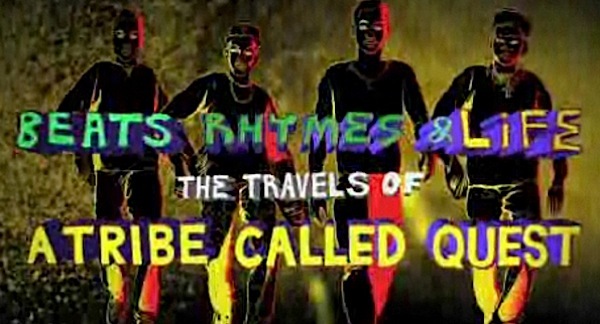 After the poster for “Beats, Rhymes & Life: The Travels of A Tribe Called Quest” hit last week, I knew the trailer couldn’t be too far off. Of course, Sony (or was it just Yahoo!?) got the film’s recognizable actor-turned-director, Michael Rapaport, to introduce the ad, because stars can sometimes sell audiences on documentaries. Sure, the members of A Tribe Called Quest are stars in their own right, but Rapaport’s goofy face will have you smiling and drawn in before you even spot Q-Tip, Phife and Ali Shaheed Muhammad on the screen (following or intercut quickly with some more famous people like Common, Ludacris, Questlove, Pharell Williams and Beastie Boys). By the time the “Can I Kick It?” beats explode, you’re probably already hooked. But if not, let me remind you all that this is not just a typical music biopic and being a fan of Tribe or any hip-hop is not required. The drama of this group, through its back story and more direct, current documentation, is must see stuff for anyone who enjoys movies. Rapaport has an inquisitive eye in doc-making I wouldn’t have pegged him for, and the result is one of the best non-fiction films of the year. Check out my review from Sundance for more praise and watch the trailer for the film, which opens July 8, over at Yahoo! Movies.